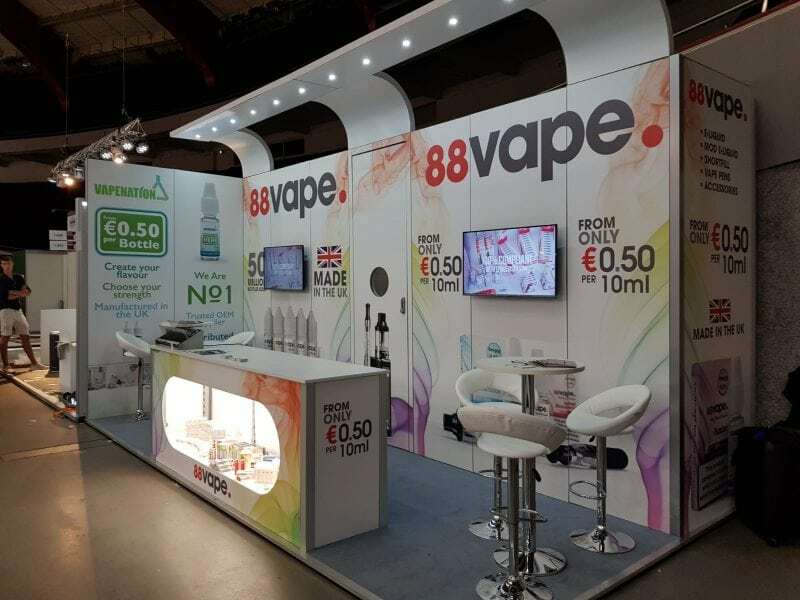 Supreme’s Vaping Divison Trading Director Mike Holliday exhibited our own market-leading vaping brand 88vape and our VapeNation private label services at InterTabac in Germany, Dortmund. InterTabac was once again the most important meeting place of the sector. 625 exhibitors from round about 54 countries exhibited their unique product and service offer covering all aspects of tobacco consumption.